Hi everyone~ I have a notebook, Acer Aspire 4750G bought way back 2012. I started playing DOTA2 last year (2017) because I have friends playing that game. With intel i3 2310 2.10GHz and Nvidia GeForce GT 540M, I was able to play DOTA2 in lowest settings 30fps. I was also using USB keyboard and mouse. I just wanted to play DOTA2 in 1080p high settings. So I decided to buy a packaged gaming pc but I cant afford the prices. 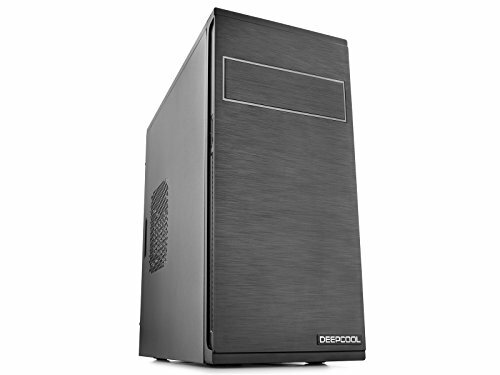 I found some cheap gaming pc builds which inspired me to just build myself a gaming pc. Here are the parts that I got. With Built-in Vega 8 graphics, this Ryzen 3 2200G is enough to play DOTA2 in highest 1080p. I will upgrade and buy graphics card RX 580 or GTX 1060 Ti when the prices drop. I was worried I'm gonna have compatibility issues with my APU and this Motherboard, but I was lucky that I found a guy to update it for free. It also supports dual memory channel which is important because I'm only using the integrated Vega 8 Graphics. This RAM only performs 2133Mhz with my build, but I don't have any problems with it. I'm planning to buy another 2x4Gb sticks so I will have 16Gbs RAM but I don't think I need it. This 240GB SSD is enough to install some programs and games. It is performing well, maybe I will need a Hard disk in future backups. 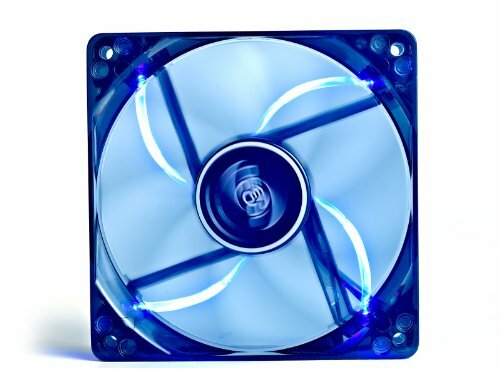 I like this simple case design with slots for 3 fans. This 600W 80+ PSU will be good enough for my future upgrade if ever I get a Graphics card and a sound card. Not so quiet, not so loud fans. Not bad. I included this monitor for my build so you can see the total price. 1920x1080p 60hz 5ms, good enough for gaming. 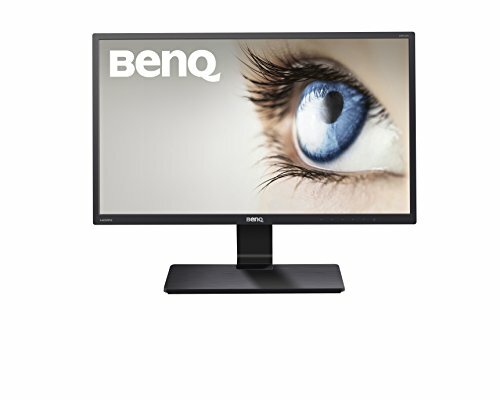 22" LED monitor with built-in speakers and is only CAD $119.99. 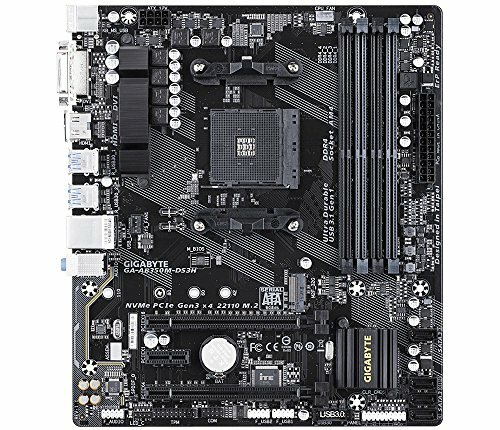 I am using HDMI to connect because my motherboard doesn't have a VGA port. I am wondering If using DVI will give me better video quality and faster response. Nice build, I think it is great to see these APUs getting used as intended, and I hope you're enjoying gaming at 1080p now! About the RAM, you're right that dual channel configuration is the really crucial thing. More speed does also help, and I'd be quite surprised if that Corsair kit is truly stuck at 2133MHz. Thank you! I can play DOTA2 in high settings 1080p with 50-60fps with the default BIOS settings. After I enabled the RAM overclocking in the BIOS It is now running at 3000Mhz and gives me 60-70fps. Good stuff :) and IMO you should be all set with 8gb of RAM. If you need more then upgrade, but if you are't having issues with current performance of your PC just leave the RAM alone. Very welcome :-) That's a nice bump from applying the OC, excellent! Maybe get a 980. About as good as a 1060 6GB and a lot cheaper. Is used though. What 980 are you talking about? GTX 980. I got one and it is really good. Yes, GTX 980 is really good based on reviews. But the price is twice of 1060 6GB's. actually, the price is equal or more expensive than the total cost this build. Not used. In the UK a new 1060 is £236. I got my 980 for £185 in perfect condition. It was also a Founders Edition. Yeah. But im sure he'll find something. If he were to upgrade that motherboard can hold AMD CPUs up to year 2020 so the new AMDs coming out should leave a price gap for the ryzen 5/7. Nice work. I'm building my partner a really similar setup to yours. In fact, it's even a little cheaper. But it's only for LOL. Love your build and wish I were as savvy in certain areas when I did my first build last month. That Thermaltake is definitely a worthwhile PSU that I was eyeing, too. Nice use of that budget! I love that Ryzen 3, it's definitely a sign of good things to come from AMD. In regard to an RX 580 or GTX 1060 upgrade, check out my current build to see the RX 580 with some benchmarks. Mind you, I play Gears of War 4 and out of my limited PC library, it had the best benchmark options for me. It also gave me a great baseline for any other games I might be into, as well. Given the 1060 6GB is still a bit high in price, going all AMD with the 580 is a great alternative. It previously had the 560 which I think is an excellent budget pairing; medium-high settings in 1080p with that pairing is definitely doable in general. The 580 speaks for itself, though with High-Ultra settings in 1080p and even 1440p in some games. And it's generally closer to MSRP compared to the 1060. Thank you! If only I can afford the rx 580, I will rather get the gtx 1060 6gb instead. But some people say GTX 1050Ti will be enough for playing with highest settings in 1080p in DOTA2. I'm finding the RX 580 8GB model on Amazon for roughly $339US like this one. I've spotted a few 8GB models around $300US as well. The 1060 6GB runs for more than the 580 in most cases. Check around on Amazon or even eBay, you're likely to score better deals on the 580 than the 1060. I'm still hunting a 1060 at a reasonable price. The 1050Ti is a good option, though I lean toward the RX 560 4GB since it also is more afforable. Considering I purchased an RX 560 and an RX 580 over their Nvidia counterparts due to price differences, I'd recommend looking at AMD. A good GPU is a 1050ti if your on a budget. Can handle all games at 1080p 60 fps on medium to high settings, costs only $170 if you get the zotac mini. This is of course you want to play more demanding games then dota. How did you use hdmi when there’s no hdmi port on the benq monitor? I have the same monitor and I’m waiting for my parts to come but I’m worried it won’t work since there’s no hdmi port and only a D Sub and DVI-D port. How is the PSU holding up? Is it really overkill if I get RX 580? And why is it not very good? 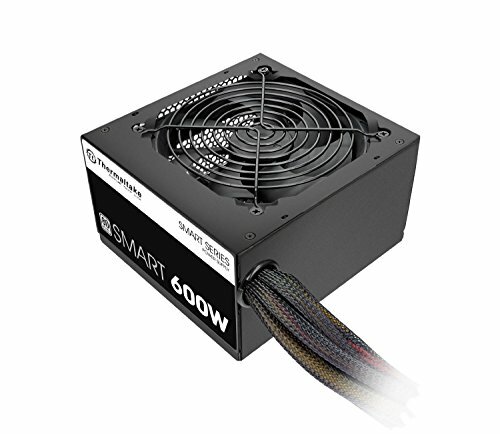 Just not as efficient as an 80+ bronze or gold rated PSU. Thats the reason its quite a bit cheaper but Im assuming you'll be OK with it for now. Limited budget builds always strike my fancy. I know a good deal of builds are upgraded over time to an overall cost breaking $1000 or so, which is fine. But it makes me cringe when I see these $3000+ budget builds. Paying that much in parts so I can build the computer would have me on edge. Makes me cringe more when those same people insist on upgrading strict budget builds with a part worth at least half the build because "it's garbage" or whatever. Upgrade recommendations based on the original post is fine, but I'm not going to scream "GET A GTX 1080TI YOU n00b!" just because a person chose to have a 1050Ti.. Thank you! I had fun building this pc and I feel like more satisfied making it than gaming. That's the beauty of it. Then, when you get to game smoothly on it... Priceless.